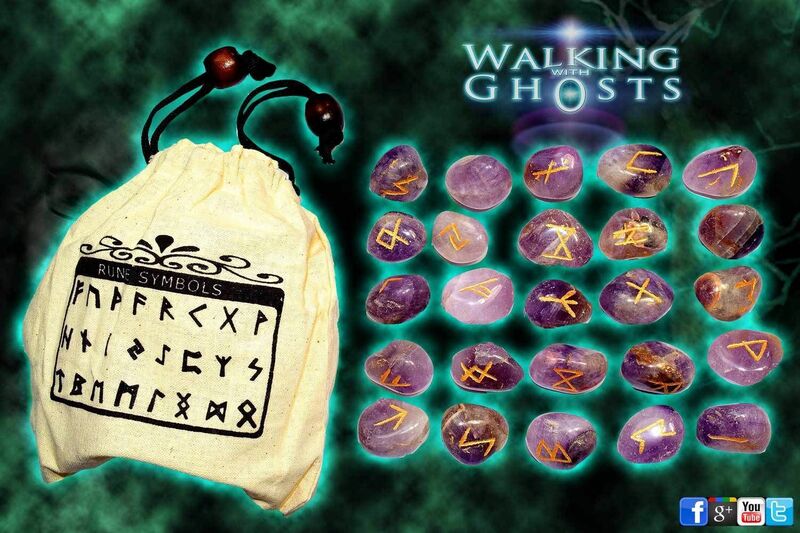 Set Contains 1X Set Of Amethyst Crystal Runes In Jute Bag With Wooden Beads. 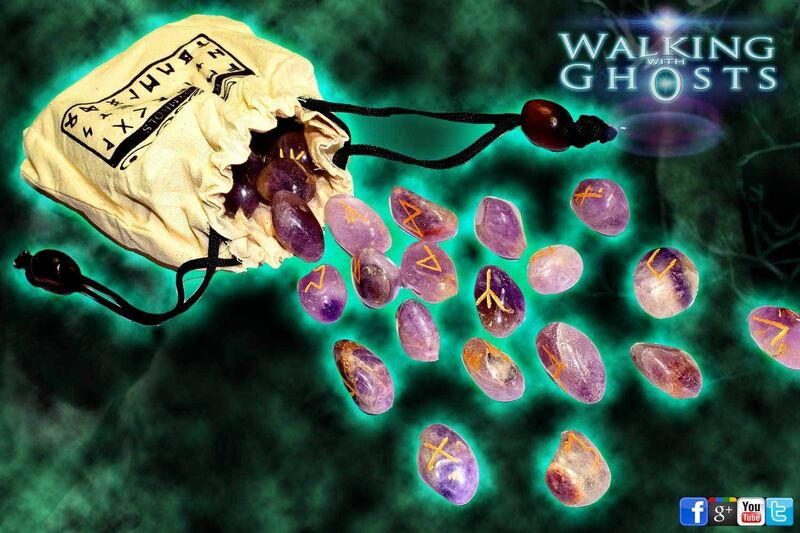 Amethyst is recognised for its high spiritual vibrations and is used with opening intuition and enhancing psychic connections with the etheric realms. 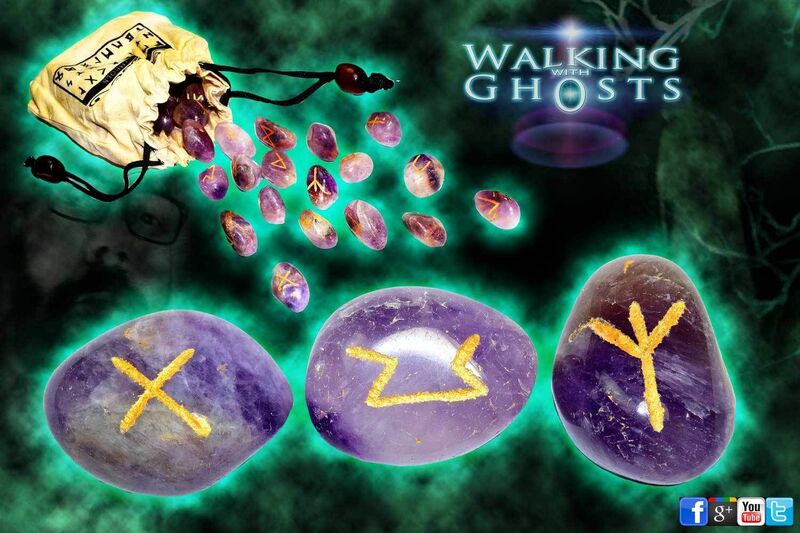 It is also used in healing and purification of the physical body.